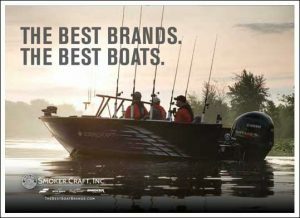 THE BEST BRANDS. 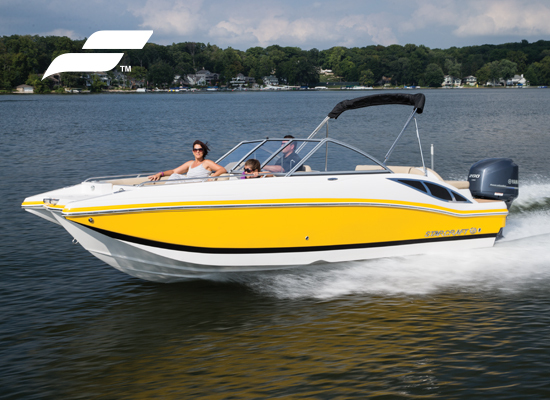 THE BEST BOATS. 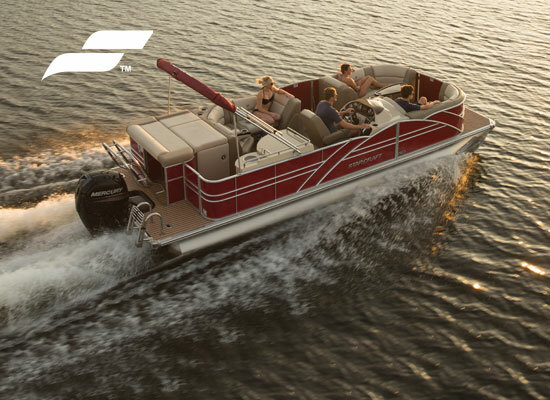 THE BEST BOAT BRANDS, ALL IN ONE PLACE. 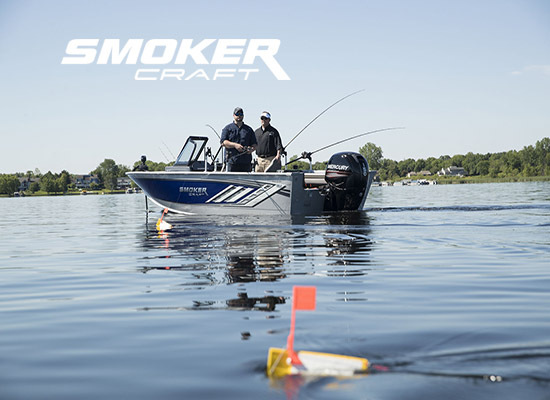 Meet the Smoker Craft family. 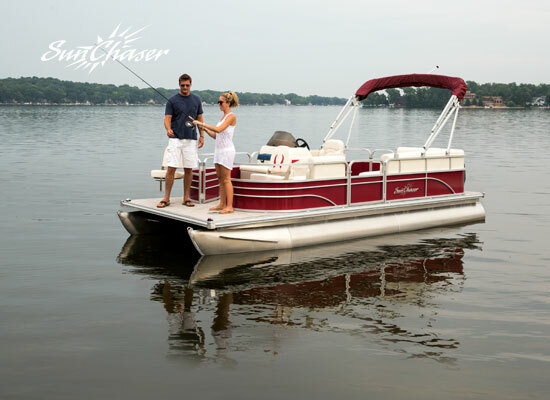 If you love boating, fishing or watersports, you’ve come to the best place to choose a boat that’s right for you. 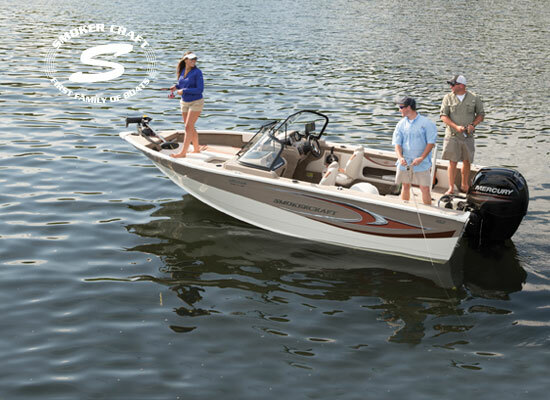 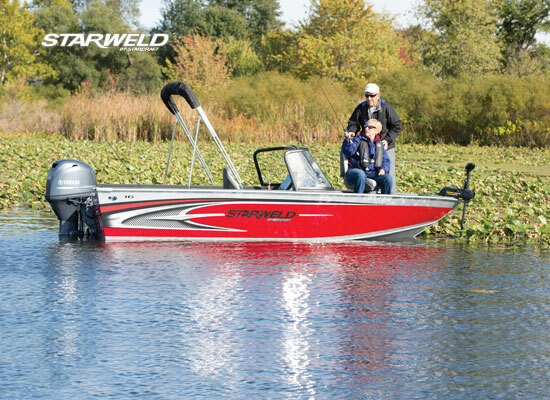 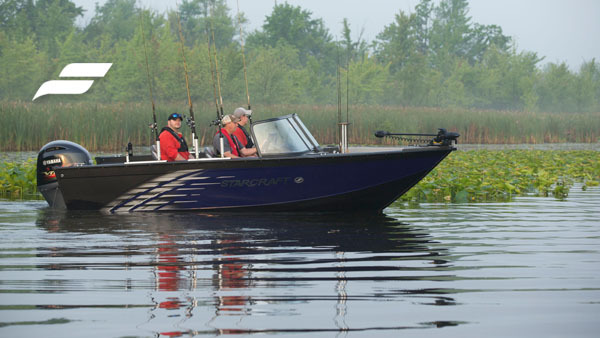 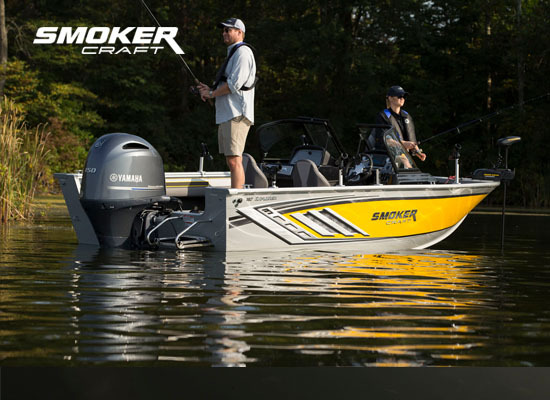 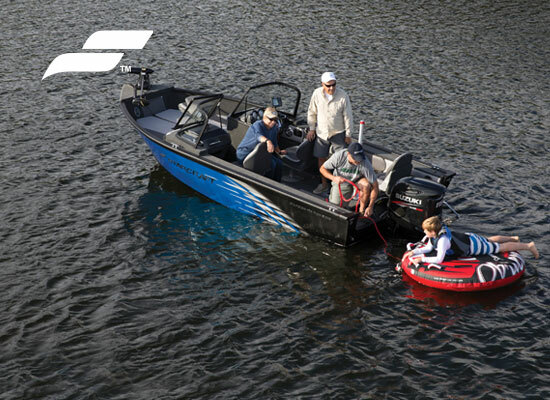 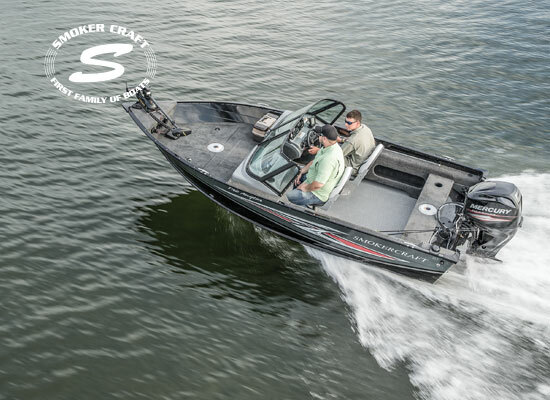 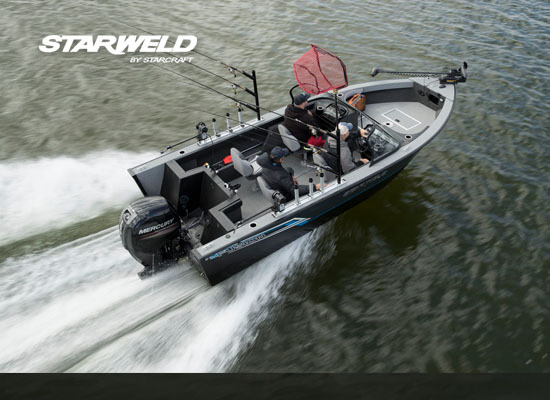 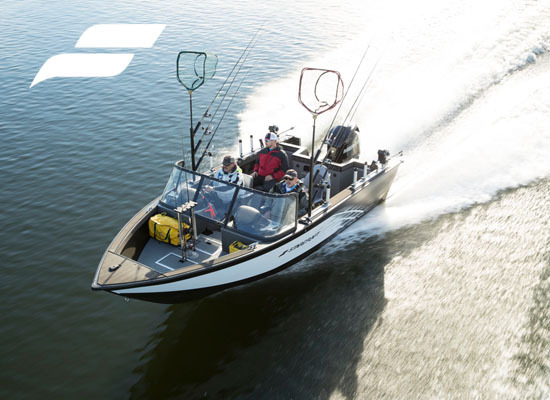 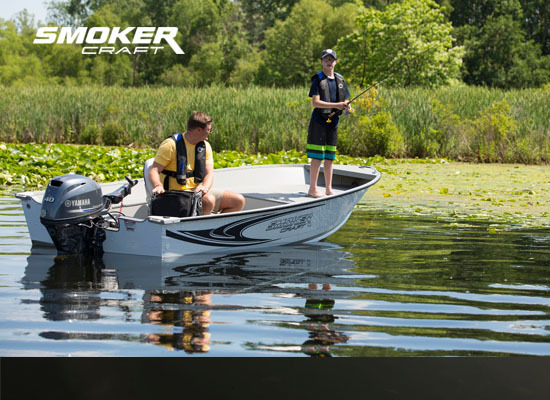 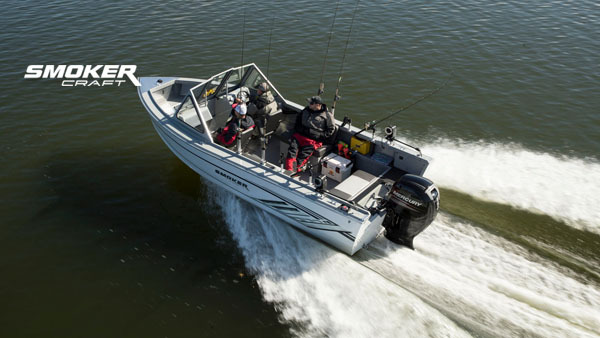 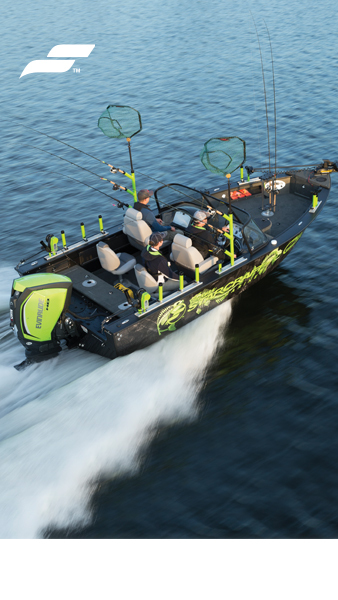 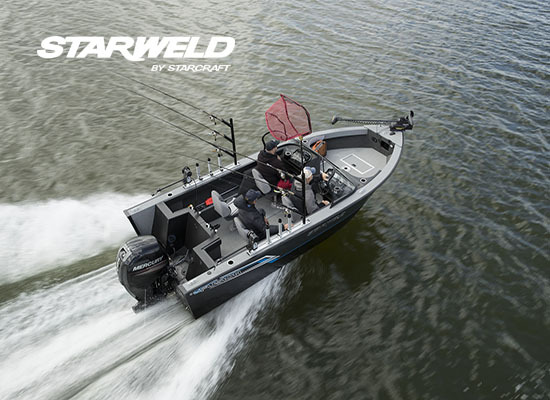 Discover aluminum boats for everything from pro-style fishing to family fun. 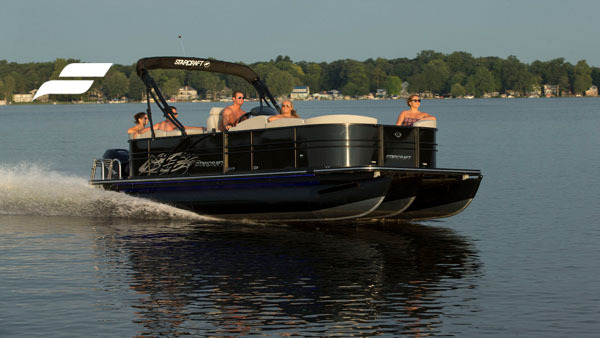 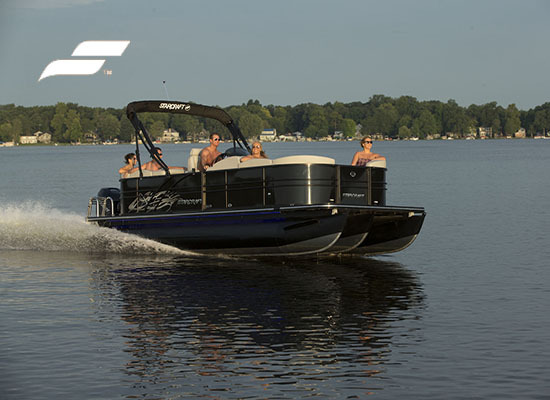 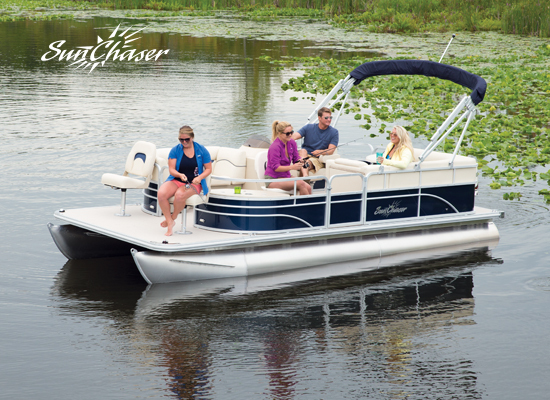 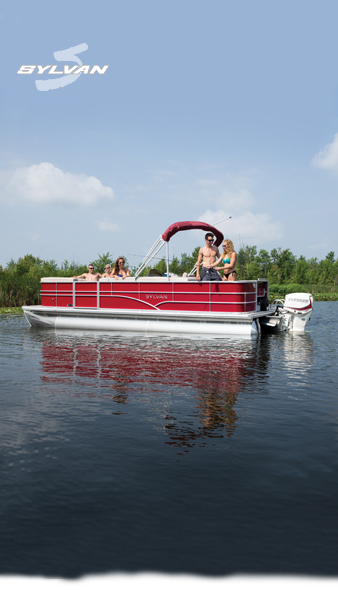 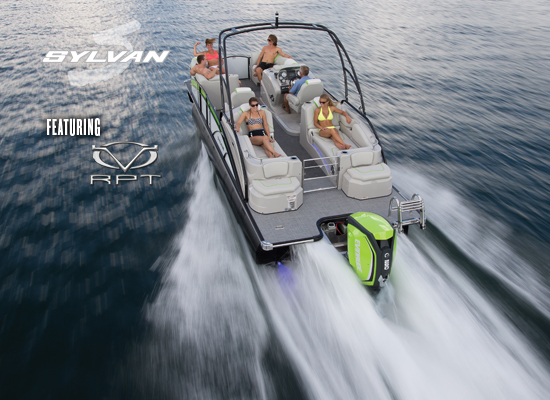 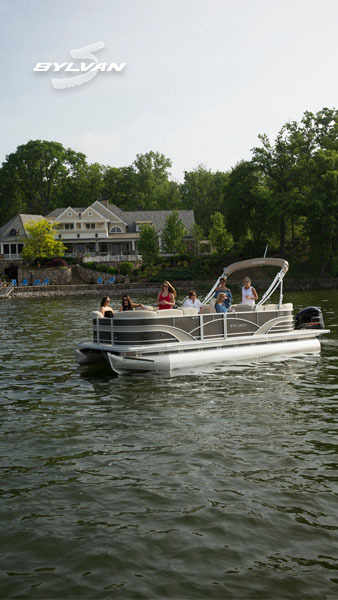 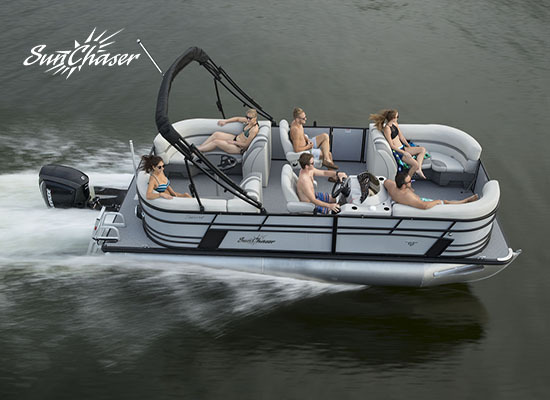 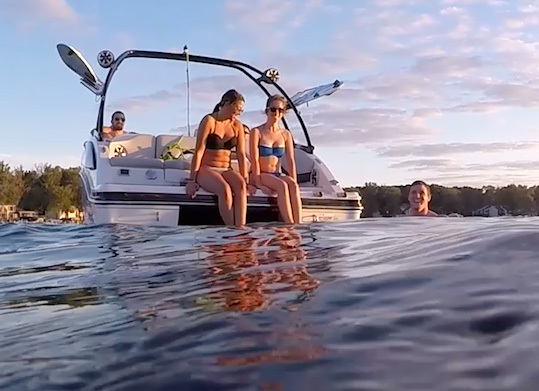 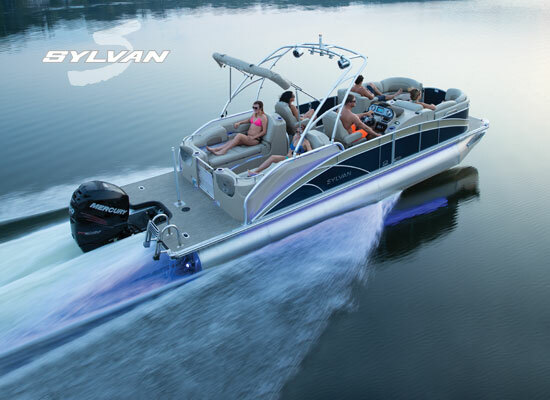 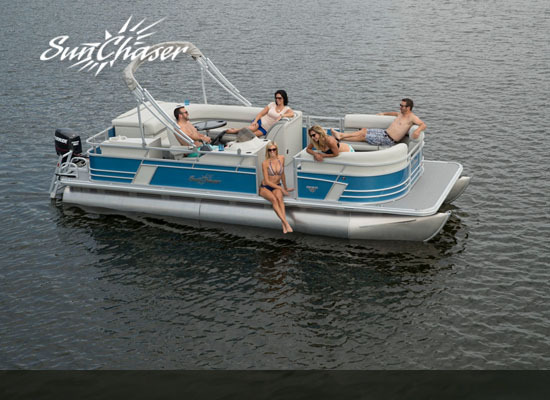 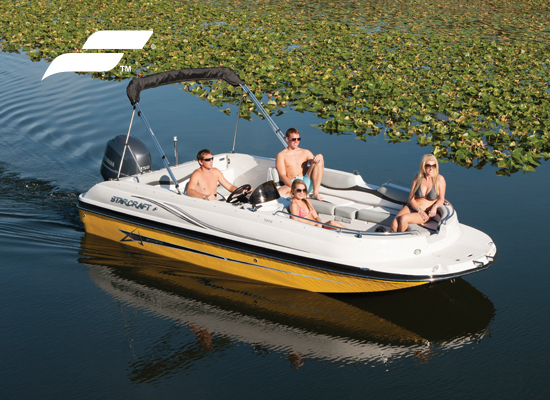 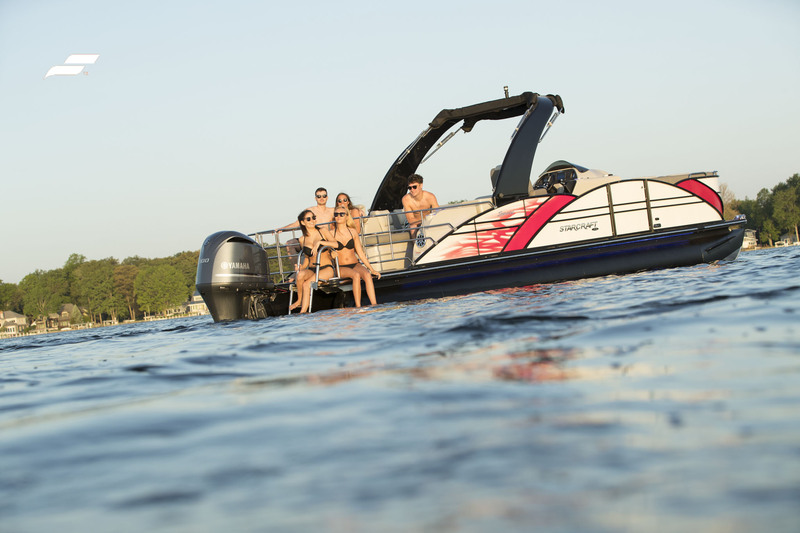 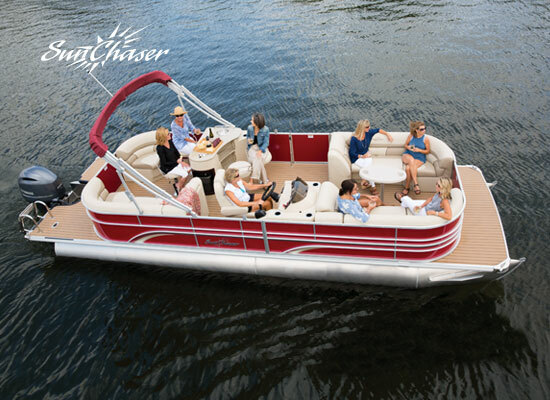 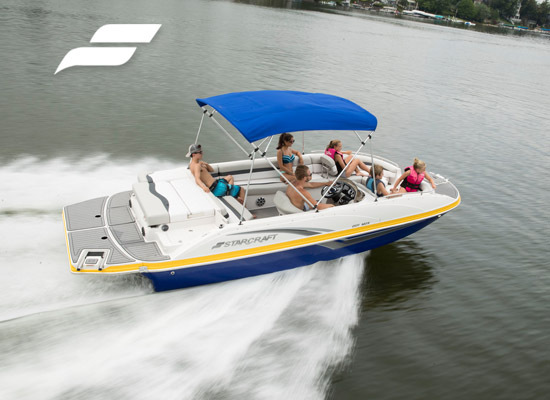 Find pontoon boats ranging from high-performance to exceptional values at every price point. 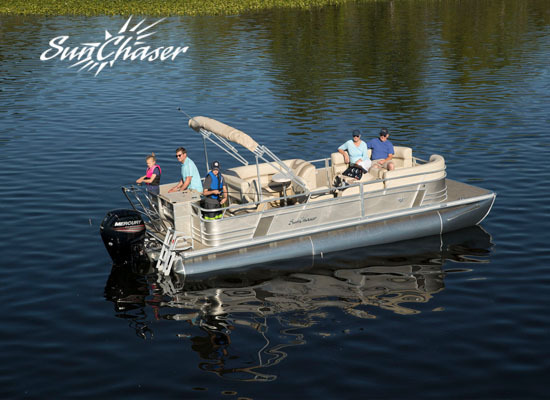 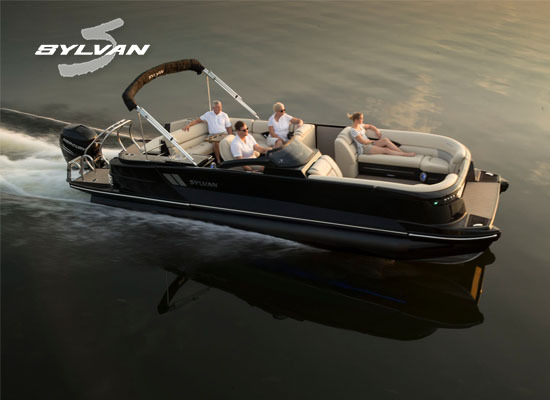 Or explore our sport boats and deck boats that give you innovative floor plans and great features to create the very best days on the water. 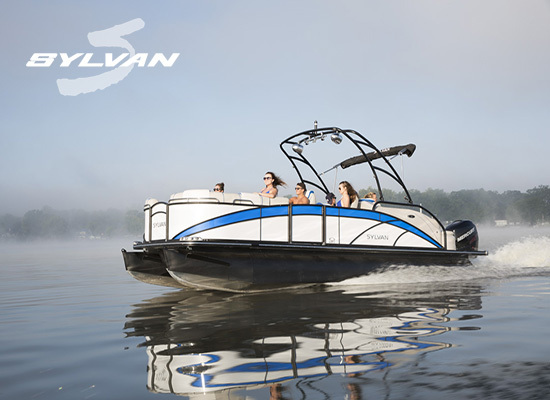 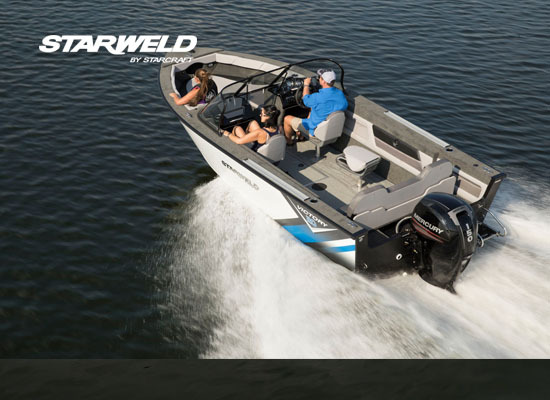 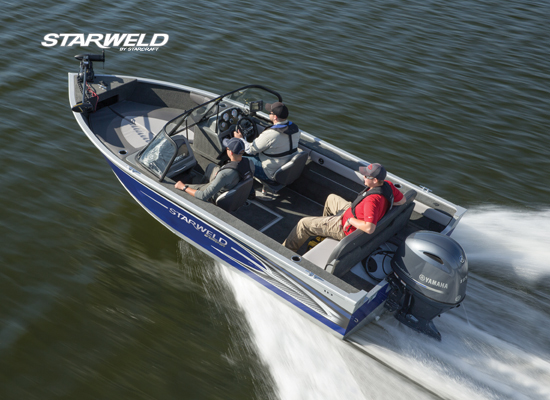 When it comes to boat manufacturers, we know you have a choice. 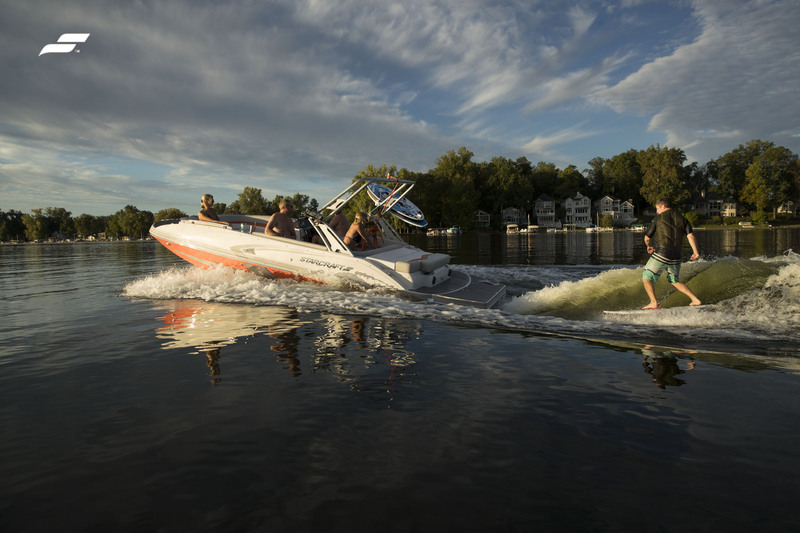 So get to know our family of boats and we’re sure you’ll agree – they truly are the best boat brands.